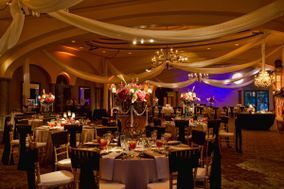 San Antonio wedding venues are as vast and culturally rich as the city itself. 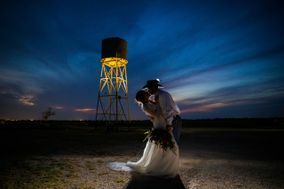 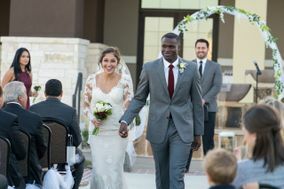 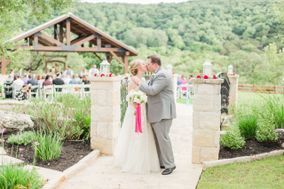 The search for the ideal Central Texas wedding location is at the click of your fingers as you navigate the many gardens, golf clubs, hotels and ranches that double as San Antonio wedding venues. 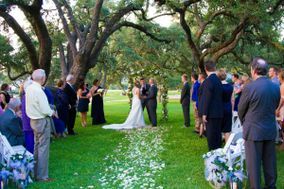 Thanks to Alamo City’s thriving arts culture, museums and art centers make popular, modern choices. 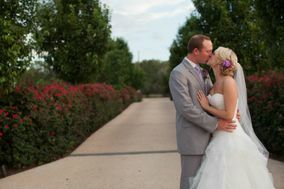 San Antonio is a fun, colorful city that's known for having a streak of fierce Texan independence. 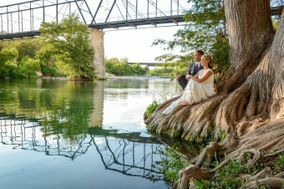 The city's personality is shaped by a myriad of elements: the historic Alamo, the lively River Walk, the hip Pearl District and the numerous Armed Forces bases. 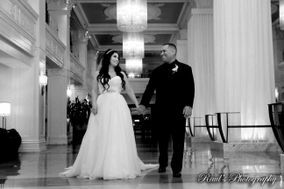 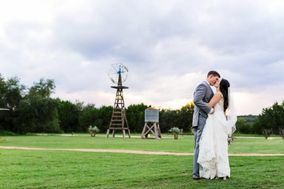 With such a unique blend of colonial history and modern diversity, San Antonio is the perfect place to host an equally unique and unforgettable wedding. 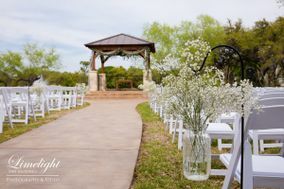 Dreaming of a riverside ceremony? 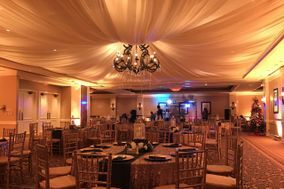 Dancing in an elegant ballroom? 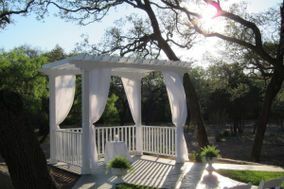 Or maybe a hillside celebration? 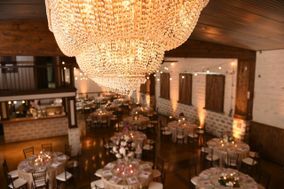 Wedding venues in San Antonio won't disappoint. 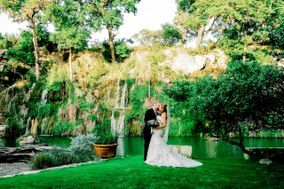 You'll have your choice of historic hotels, peaceful country lodges, artsy museums and blooming gardens to tour and assess with your fiancé(e). 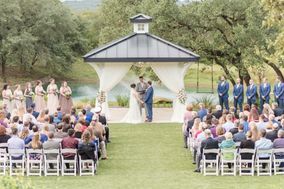 There are plenty of wedding venues located in the heart of the city, but if you extend your search just outside San Antonio, you'll find posh country clubs, rustic farmhouses and country estates that will make you feel as if you've walked into a storybook. 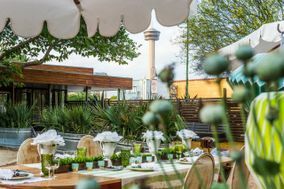 Your guests will still be able to experience all of San Antonio's attractions while also getting a taste of the more relaxed ambiance outside the city. 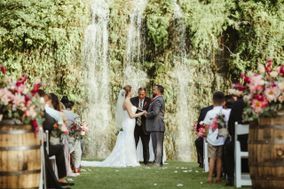 For being one of the largest cities in the U.S., the average wedding cost in San Antonio isn't as Texas-sized as you'd think. 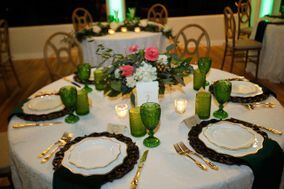 For around 100 guests, you'll likely spend between $20,000 to $25,000. 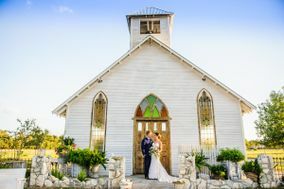 This is a good estimate to use as you begin wedding planning, but keep in mind the Big Day is unique for each couple and costs can fluctuate. 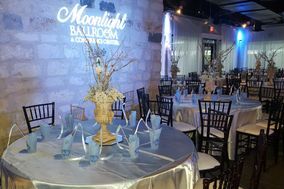 Rates for most hotels in downtown San Antonio range between $90 and $150 per night and can also vary based on season and demand. 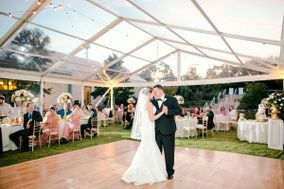 If you and your partner love going to live performances, consider extending your search for wedding venues to the state's capital. 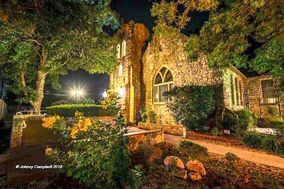 Just 80 miles northeast from San Antonio is music-filled Austin. 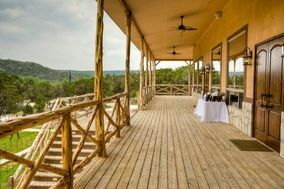 Aside from being one of the most musical cities in the world, Austin is known for its friendly locals and outdoorsy activities. 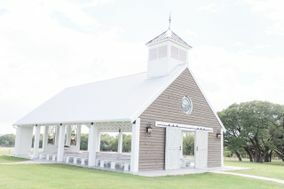 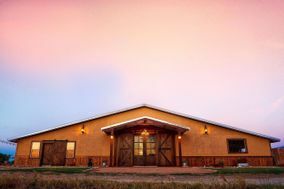 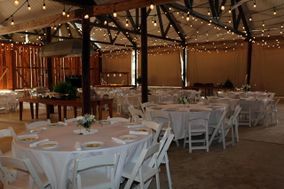 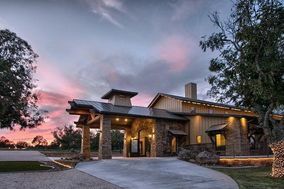 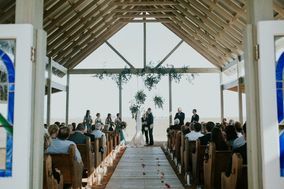 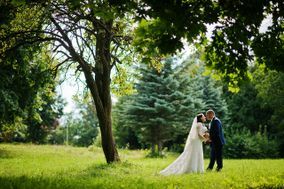 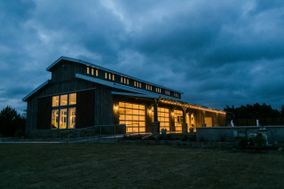 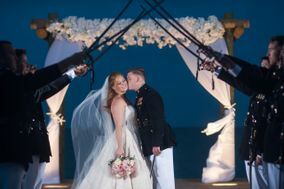 There are plenty of venue options, but the particularly beautiful ones include open-air chapels and landscaped ranches. 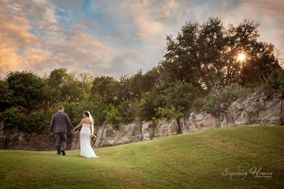 San Antonio is a city where you can get married almost year-round without major hassle, but the best weather is typically November to April. 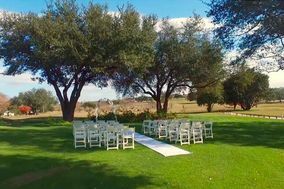 While you do have to watch for rain in December, the winters in this part of Texas are very mild (averaging about 62° F) and can be quite lovely with the holiday festivities. 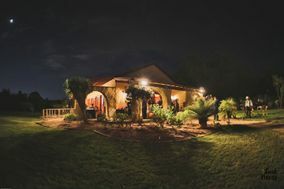 In spring, temperatures are still comfortable and average about 80° F - but keep in mind that Fiesta is in April, a large annual festival that's been held since the late 1800s and draws big crowds. 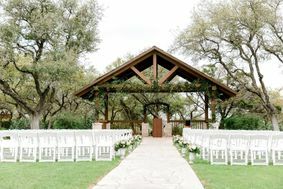 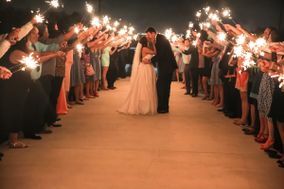 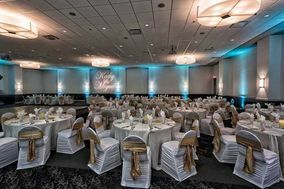 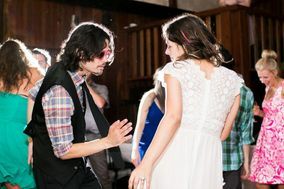 Cut down on the stress of hunting for wedding venues in San Antonio with the help of WeddingWire's free planning tools. 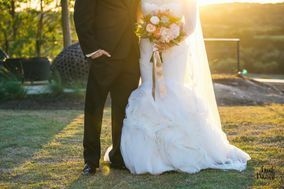 We'll help you compare vendors, create budgets and stay organized, so you can focus on your pending marriage.